Saturday is the asphalt invitational at Swiss Park in Newark. 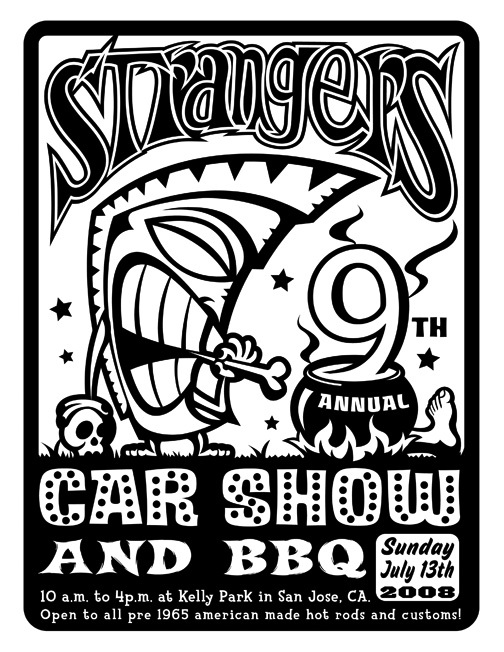 Sunday is the Strangers Car show at Kelley Park. 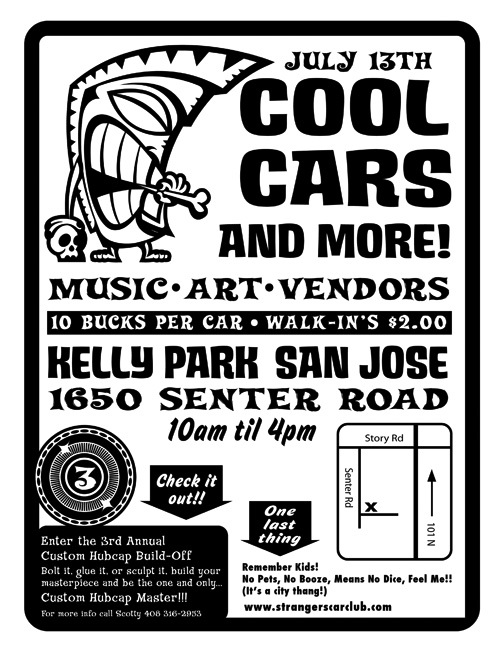 Copyright © 2005-2010 50chevy.com. All rights reserved.